I post this because it’s Friday, because it’s freaking hilarious, and because it could be a killer last-minute Father’s Day gift. Go visit ManBabies.com right now. I cannot stop laughing. 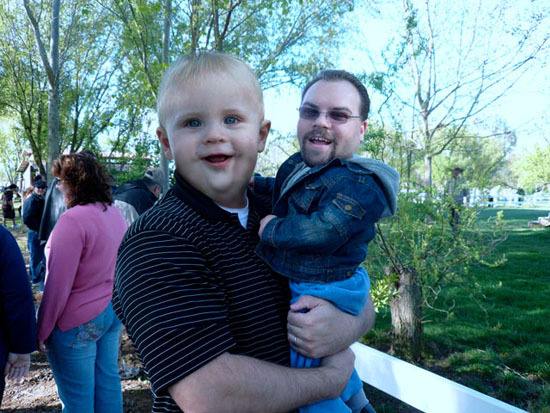 Babies are cute, and men are usually normal looking — but when you swap their heads, the results are truly terrifying. ManBabies does just that, both by creating its own images and accepting user submissions for photos that are then voted on by the community. And you can easily share all these pictures via the normal means: Twitter, Facebook, email and you can even embed them. 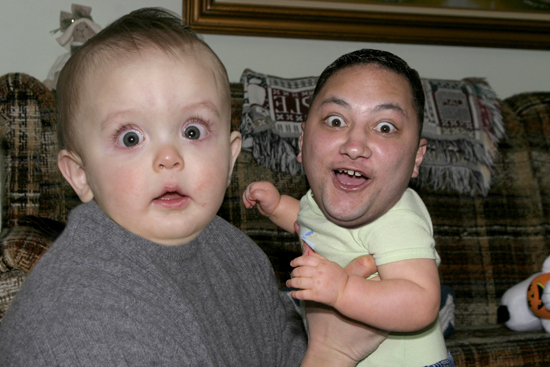 And they’ll even take your photographs and do the swap for you, if you’re willing to pay them — $15 per Manbaby photo. 1. 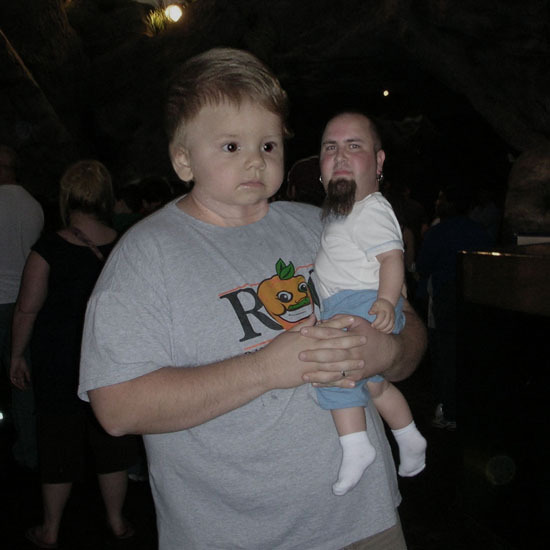 The picture MUST have both a man and a baby. 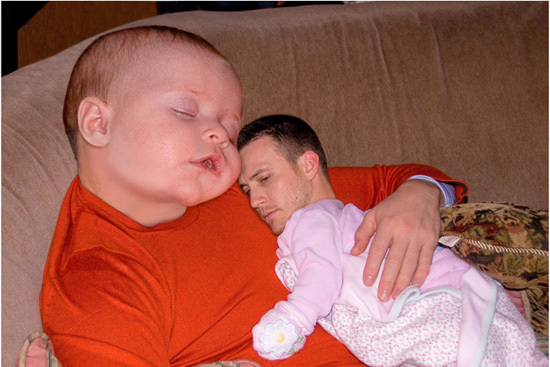 Man + baby = ManBaby. Get it?